On behalf of admin of JML Law, A Professional Law Corporation posted in Car Accident on Tuesday, Feb 13 2018. Unless your wanting to refine your skills as a NASCAR driver or actively drive in the demolition derby circuit, chances are strong car accidents aren’t in your future plans. Due to an accident’s inconvenience and often costly nature, people tend to take extreme caution when operating their vehicles. However, we cannot control the way others drive. As much as we’d love to, it’s simply not feasible. When a car wreck happens, it’s normally not your fault. If you want to know how to properly handle a car accident, see what things you shouldn’t do first. Or let your Los Angeles car accident attorney tell you as they’re shaking your hand apologetically for not taking your case. Fleeing an accident? People do it. Doesn’t matter if the accident was, or was not, due to something you did. Leaving the scene of an accident in California can be punished either by a felony or misdemeanor, depending on various factors. Law enforcement should always be present, take your statement, dispatch ambulance service to the accident to care for those injured. Even if you believe there’s a warrant for your arrest, it’s best to stick around because more charges could be added to the already outstanding ones attached to your head. It’s just not worth fleeing. if you’re seriously hurt but think that not calling 911 is an excellent idea, you can toss any hope of having your Los Angeles car accident attorney get you compensation. As a certain standard of evidence is required to substantiate your claim, shaking hands with the individual who smashed into your side door is an admission of their innocence. It’ll also gets you stiffed with their insurance bill, because they’ll turn around and put the blame on you. Never accept a “gentleman’s agreement”. It’ll not only cause undue hardship, there’s no way to enforce the agreement with the other party. It’s almost like committing financial suicide, as you’ll bankrupt any chance of settling any claim of negligence because you’re admitting negligence, too. Inciting a riot with another driver? It happens. Look, nobody likes enduring bodily pains or suffering immeasurable financial losses. Car accidents can definitely do this, but is it really necessary to start kicking and punching the at-fault party? Keeping your cool during times like this definitely goes a long way. Besides, you’ll never know what the other driver has in their car – you know, guns, knives, and ball bats. Law enforcement will handle the other driver if they’re unnecessarily hostile towards you. Joining the fracas only makes you look equally guilty, and may force the car accident attorney Los Angeles victims such as yourself have used to deny your case. Hiring the wrong (or no) attorney. Doh! You wouldn’t think a misstep such as hiring the wrong legal counsel would make such a dramatic difference in the outcome of claims you submitted, but it’s absolutely true. Expecting incompetent representation to produce intelligent results is like expecting your destroyed vehicle to fix itself. What’s worse for people dealing with the aftermath of their car accident is thinking self-representation will save money. Sure, you’ll keep 100% of your settlement – if you’re able to score one. Professionals in insurance and legal fields love going up against undereducated pro se litigants, likening the outcome to ‘low hanging fruit’ on a fruitless tree. You’ve been injured. You know little about personal injury law. Hire a professional, and move on. In closing: Be careful out there. We cannot say for sure whether you’ve been involved in an accident, or simply love reading great articles. 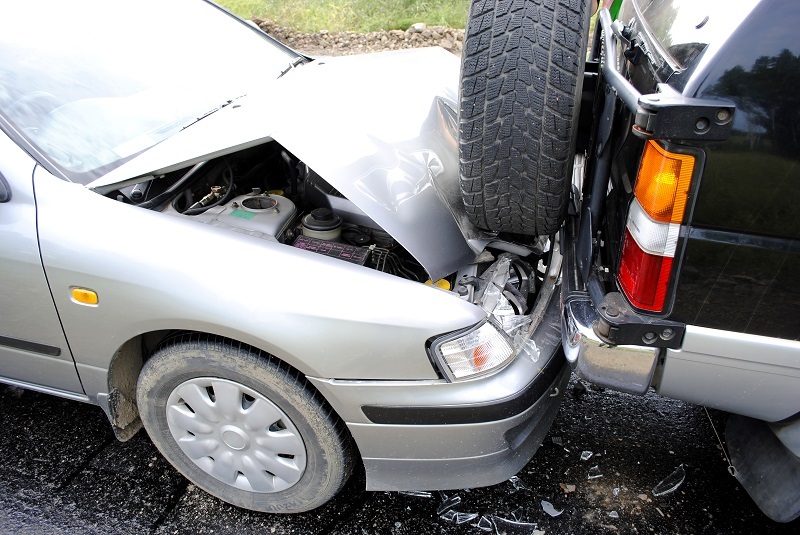 If you’re the former, it’s important to follow ethical car accident practices such as helping your fellow man, listen to law enforcement and trust the guidance of a Los Angeles car accident attorney, should you have retained one. Leave nothing to chance, because how strong your settlement case becomes hinges on your cooperation. If you’re the latter, come back and see us soon.